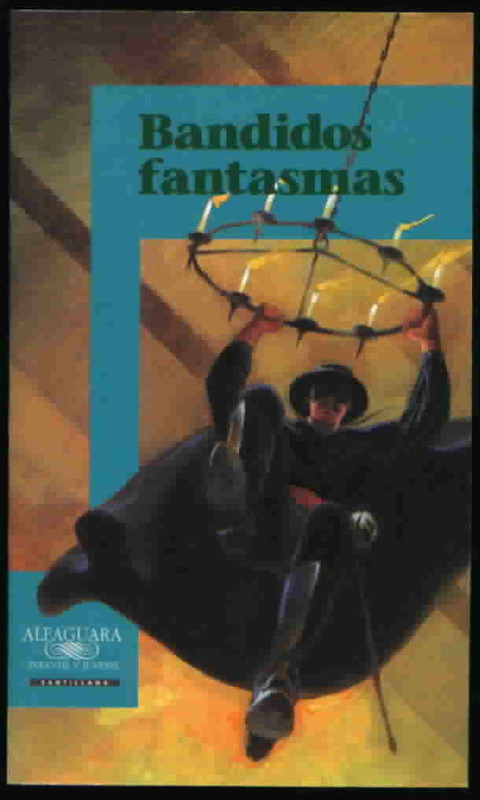 Three Spanish editions of the books by S.R. Curtis were published in 1999 by Santillana. The books are paperback and measure 8" by 4.88". I have included a rough translation of the plot synopsis of each book. It is the year 1815. Young Diego de la Vega interrupts his studies in Spain to return to his native town of Los Angeles, where an ambitious and cruel mayor imposes a corrupt rule on the people. The adventures begin during Diego's trip towards America, where Diego helps to fight the attackers of the boat on which he is sailing. Find out how the excesses of the mayor motivate Diego to create the mysterious personage of Zorro to try to restore peace in Los Angeles. When Zorro releases a group of farmers who were forced by Alcalde Luis Ramón to work as slaves in tar wells, Ramón plots a terrible revenge. Shortly after dawn, a stranger dies in the town's tavern. The Alcalde orders the arrest of the owner, Victoria Escalante, and decrees her execution, blaming her for the mysterious murder. 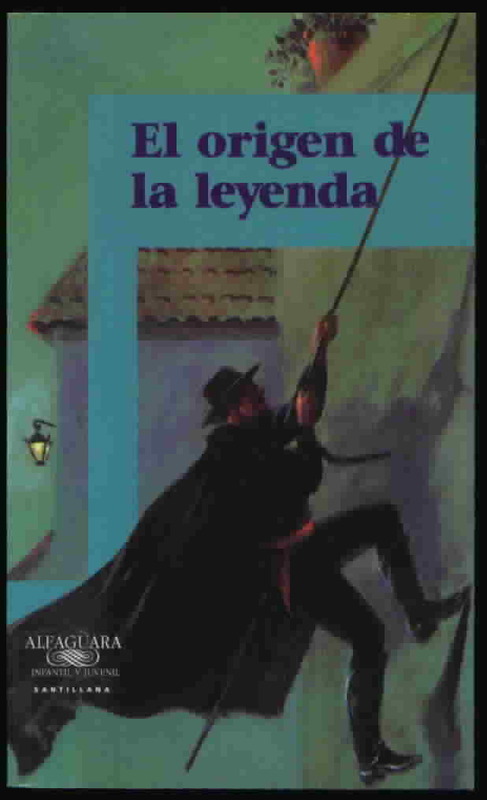 Find out how Zorro discovers the secret of the "dead," rescues Victoria, and simultaneously places the Alcalde once again in a ridiculous situation. 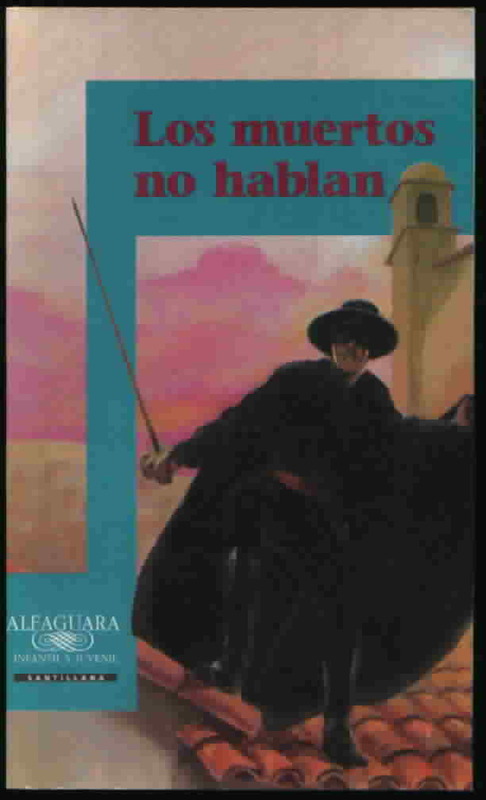 The Alcalde, Luis Ramón, decides to use his visiting cousin, Hermalinda, to divest his ex-sergeant, Jaíme Mendoza, of a recently-inherited hacienda. But the property also has awakened the greed of other idlers, who immerse themselves in seizing Mendoza's lands, where, in addition to an opportune ghost, is an hidden fortune. Meanwhile, the de la Vega's many priceless possessions have dazzled Hermalinda and other visitors to the pueblo. 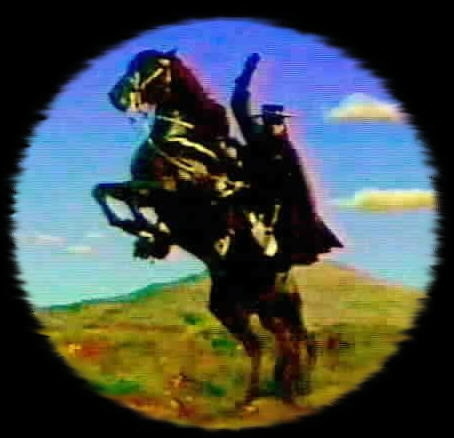 Find out how Zorro unmasks the villains, and how Sgt. Mendoza, after saving his hacienda, decides to give it an unexpected use.